After listening to the three lectures the participant should be able to provide information regarding the sonographic assessment of pediatric head and neck pathology (excluding thyroid nodules), beginning with an approach to sonographic technique and the spectrum of findings, the emerging role of interventional radiology, and concluding with a description of the needs of our subspecialist surgical colleagues. Objective: The objective of this session is to review cases of pediatric head and neck pathology and how ultrasound can be used to diagnose these disorders, with insight from interventional radiology and otorhinolaryngology subspecialists: A series of 3 lectures will provide information regarding the sonographic assessment of pediatric head and neck pathology (excluding thyroid nodules), beginning with an approach to sonographic technique and the spectrum of findings, the emerging role of interventional radiology, and concluding with a description of the needs of our subspecialist surgical colleagues. 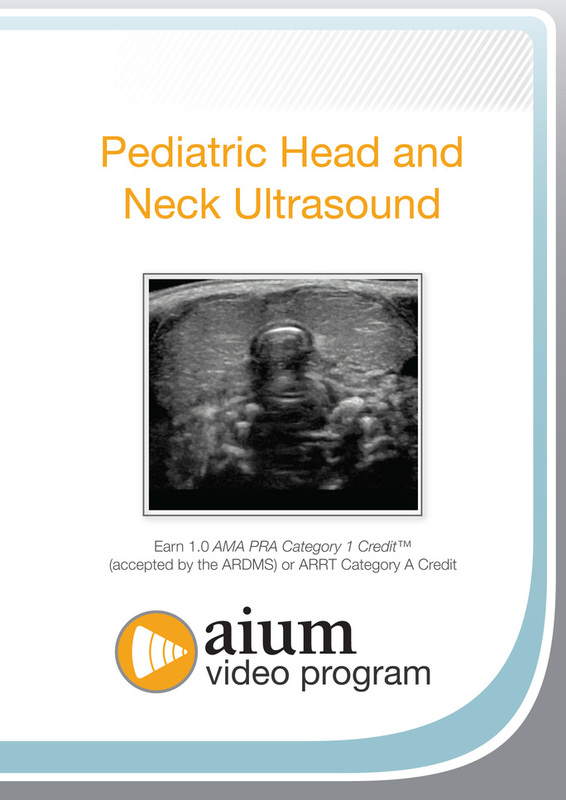 CME credit for this video program is available through July 1, 2020.